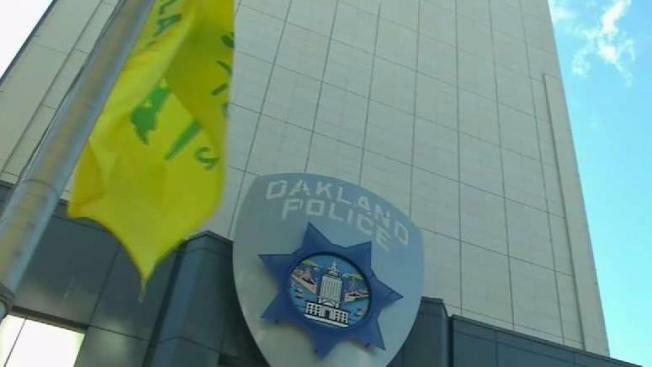 The city of Oakland and its new Community Police Review Agency announced today that they've launched a new app aimed at making it easier for the public to file complaints against the city's police officers and hold them accountable. City officials said the app, which is located in the Review Agency's complaint portal, allows the public to file complaints against the Oakland Police Department online from any computer, tablet or mobile device with internet access. The app is a case management system that will also improve internal tracking, investigation, and data collection of complaints. City officials said the new app allows the public unprecedented ability to file and track complaints of police misconduct and provides a case management infrastructure so intake and investigations staff members have a centralized location to build and store electronic case files. The city said the app also provides back-office functionality to perform advanced analytics on data related to investigations, allowing CPRA staff to track patterns of complaints and investigations details. City officials said complaints are automatically logged into the system and form the basis for electronic case files that centralize information and allow investigators and supervisors to track all aspects of CPRA investigations. The city said the internal system tracks investigations from complaint through the entirety of the CPRA investigation, including any outcomes that may occur after the CPRA investigation is complete, including disciplinary actions and policy and training recommendations. The system also allows for the centralized electronic collection and storage of evidence related to specific cases, including police reports, video and photographic documentation, police body-worn camera footage, witness statements, and interviews. City officials said the project to create the app was completed on time and $100,000 under its $410,000 budget.